Boston is not the only city with a powerful push by academics and providers for medication-assisted treatment (MAT), but it’s definitely one with a high profile. 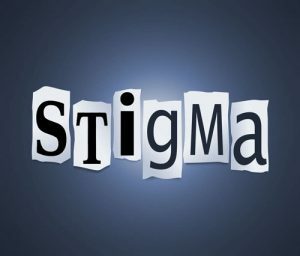 We talked with Janice F. Kauffman, RN, MPH, and Sarah Wakeman, MD, about how opioid treatment programs (OTPs), specifically, can help fight stigma against MAT. 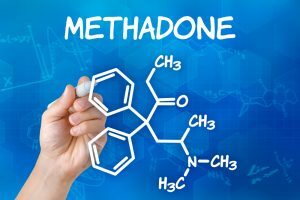 In other words, if someone is predisposed to believe methadone is “trading one addiction for another,” that person will believe it, regardless of the information they are given. One problem is that substance use disorders are still conflated with crime, in the mind of many in law enforcement. Those people don’t need to be educated about cancer, dental caries, or other diseases. Perhaps it’s too much of a stress to even try to educate them about addiction—but, in fact, many police officers, especially in Massachusetts, the home of PAARI (Police Assisted Addiction and Recovery Initiative), would rather help people get treatment than arrest them. The question is, what kind of treatment? Massachusetts currently has an initiative focused on getting residential treatment for people with opioid use disorders, and favoring antagonist treatment with Vivitrol instead of buprenorphine or methadone. This is also true for people under civil commitment—a process that falls in line with many beliefs of law enforcement. Ms. Kauffman uses this film when she teaches doctors training in hospitals as residents. “It’s powerful,” she said. There’s a commonly held notion that methadone maintenance is forever, which can be daunting, creating a stigma of its own. It’s similar to what happens when people with alcohol use disorders are overwhelmed by the idea that they can never drink again. “We have lots of patients who come to treatment saying they want methadone only for a certain period,” said Ms. Kauffman. “I would never say ‘no,’ to that. We say, ‘Let’s get you stabilized, let’s help you look at this.’” Often it’s the stigma that makes patients want to leave treatment quickly. 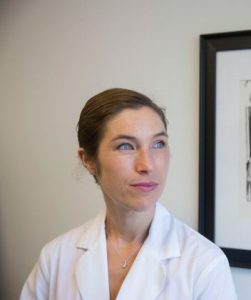 “If you have to deal with the notion of needing to do this for the rest of your life—that’s hard for patients to wrap their minds around,” she said. But OTPs help new patients normalize their lives as soon as possible, and most patients see that they can have normal, good lives without giving up their medication, and without switching medications. 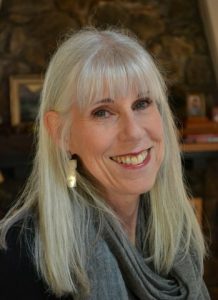 Dr. Wakeman, who is medical director of the Substance Use Disorder Initiative and the Addiction Consult Team at Massachusetts General Hospital, co-chair of the Mass General Opioid Task Force, and an assistant professor in medicine at Harvard Medical School, is a big proponent of using proper language to reduce stigma. This isn’t just a matter of being politically correct, said Dr. Wakeman. If treatment programs convey this kind of stigma against patients, how are people supposed to avoid it? Dr. Wakeman has patients who work at Harvard or Mass General and are taking methadone. “You wouldn’t know it,” she said. “These people are doing well and going about their business and living their lives.